In the business, home and hotel world, the most important thing is the various conscious and unconscious factors that give you a sense of comfort and wellbeing. Sometimes, when it comes to planning the rooms in our interiors, we place the rug last. However, the right rug can make a significant impact in the look and feel of your space. It may also serve as an important starting point. 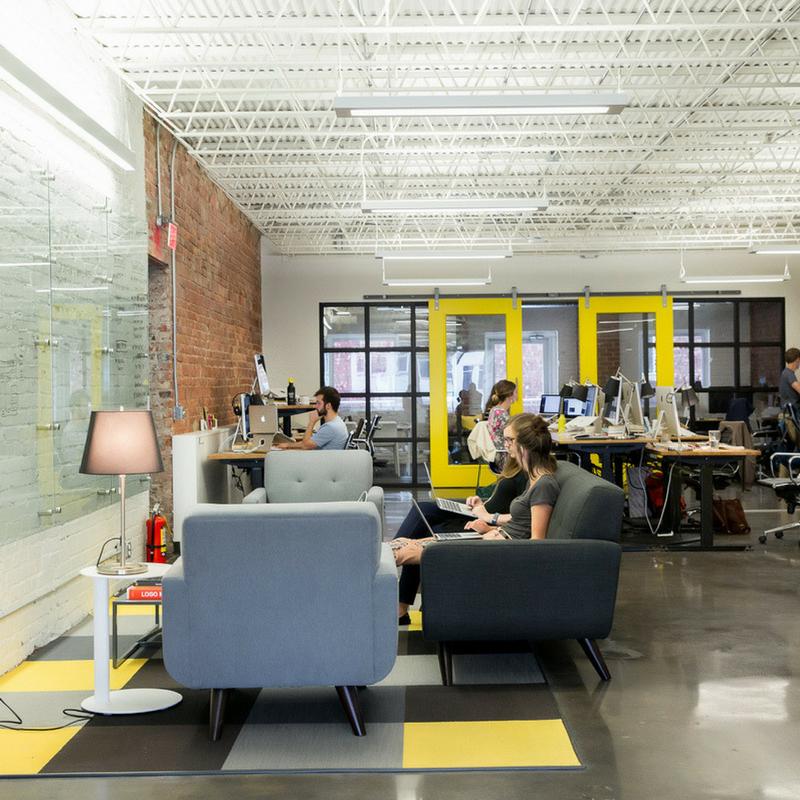 They can really tie a room together and say a lot about who you or your business are. As you may or may not know, rugs have a big part to play in the décor of businesses and shops. 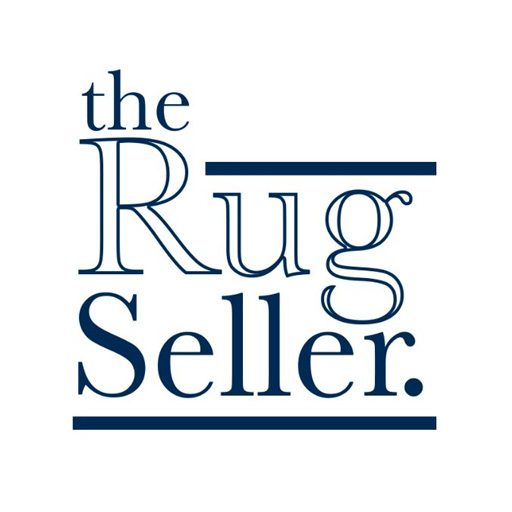 So, discover how rugs are used in business with our insightful tips and advice! 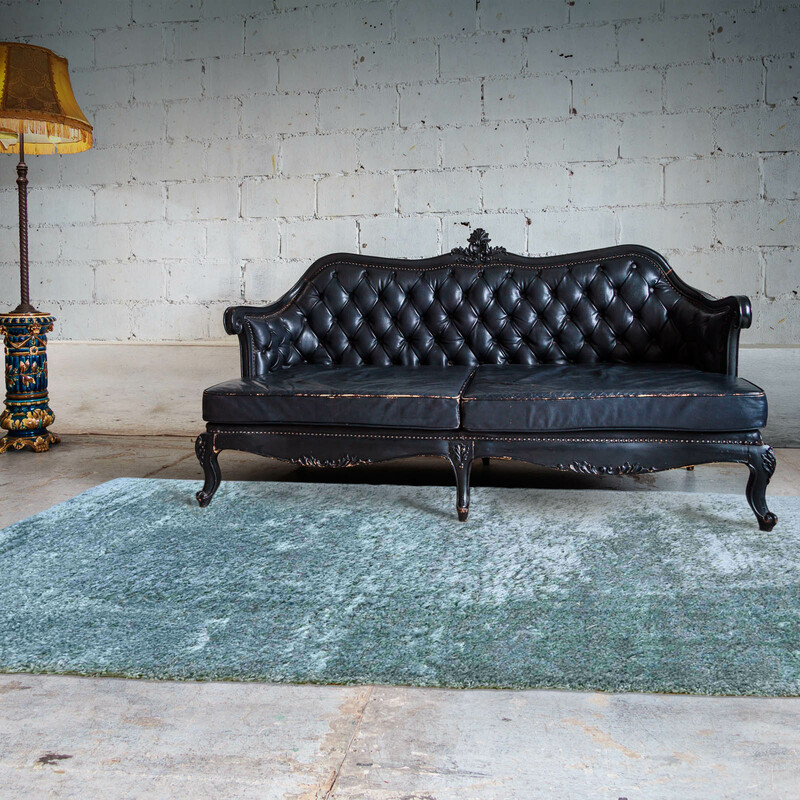 We tend to think rugs are just used in home in order to make a welcoming impression. But, they’re always used in business of all kinds. 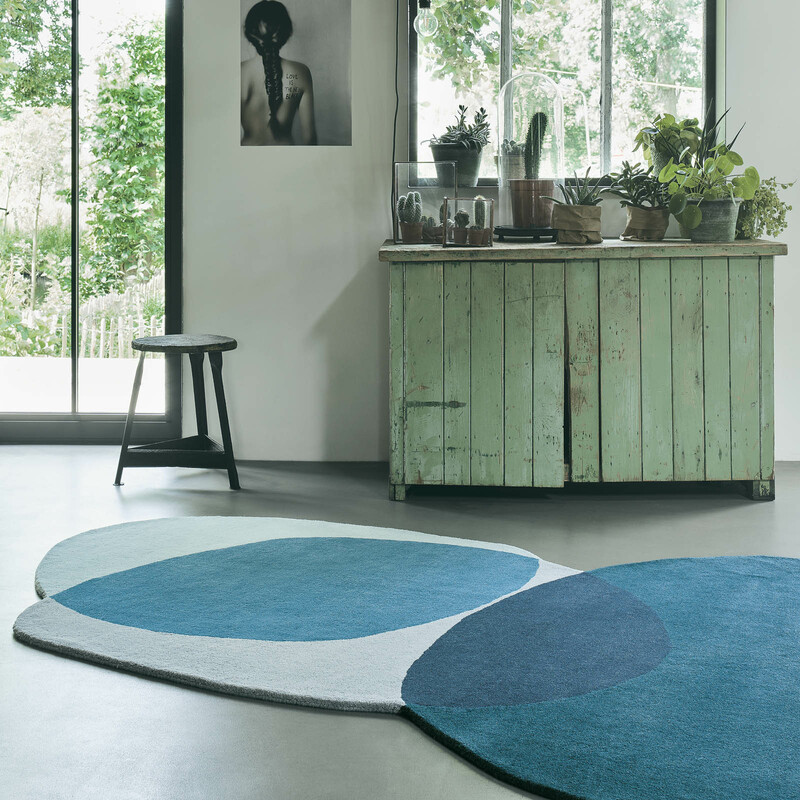 Rugs do a great job of filling empty spaces with something interesting to look at and comfortable to stand on. 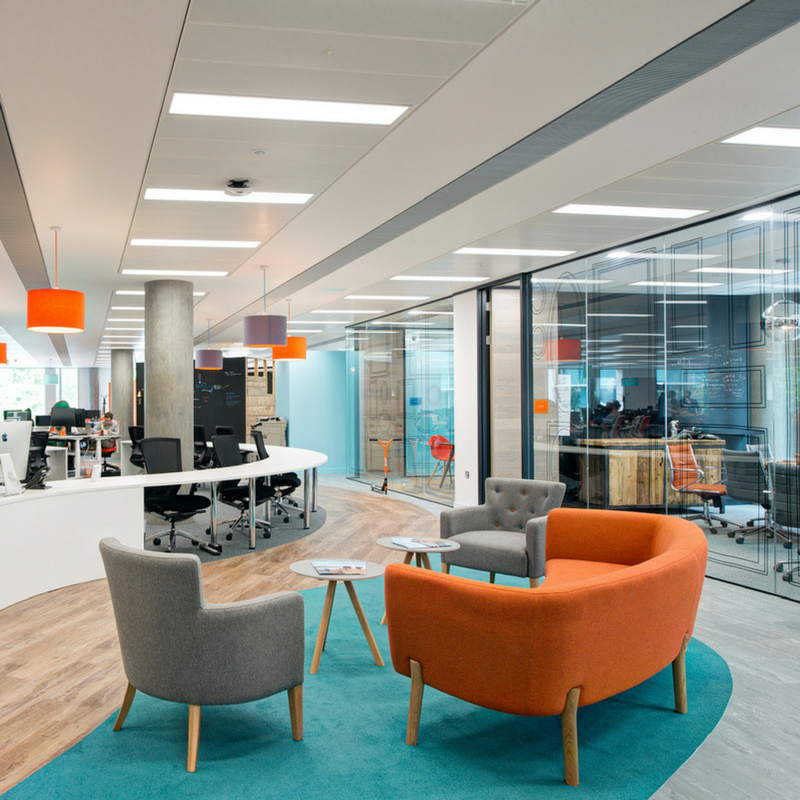 They reinforce colour schemes and help set the right mood of an interior environment. 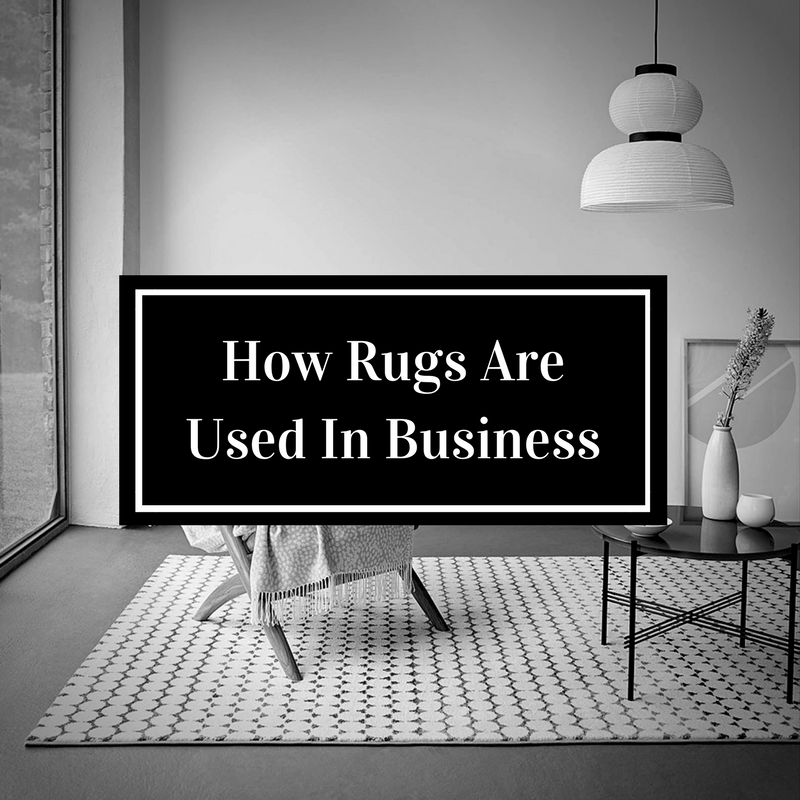 So, these properties make rugs very valuable in business. You only need to look at the waiting room of a hair salon, or the lounge area of a bar to see how welcoming they can help to make people feel. Traditional rugs are rich and luxurious enough even to make certain rooms stand out for being executive environments. This is why directorial suites are sometimes kitted out with rugs because they have the capacity to bring something grand to an interior design of the space thereby setting it apart. Modern rugs are one of the most popular rugs altogether. This is not surprising, considering the great variety of styles and designs they are available in and the unlimited ways they can be used in. 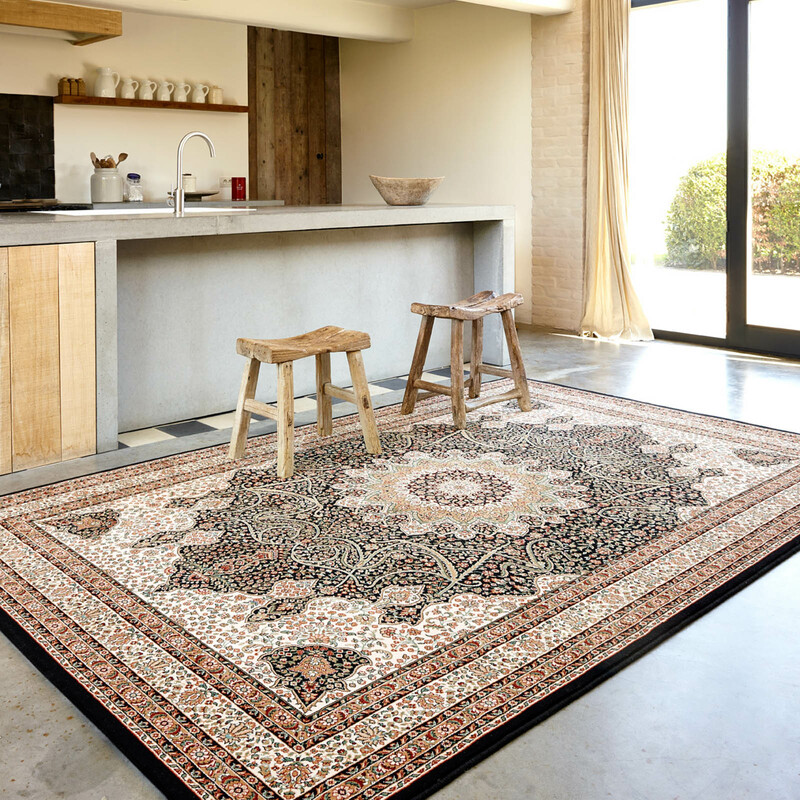 A modern rug embellishes any room and adds a personal touch to every interior. In the bedroom, they keep your feet warm in the morning and the evening and instantly create a homely atmosphere when used as living room rugs. Decorating a room with a shaggy rug is the best and the easiest way to create a comfortable atmosphere in your home. Its texture is beautifully soft and therefore also perfectly suitable for many different rooms. Due to their deep pile and its comparably low yarn density, this furnishing classic gets a charming shaggy look that has given it a cult status since the 70s. Sometimes it’s not the colour or pattern of the rug that makes the difference, it’s the texture. 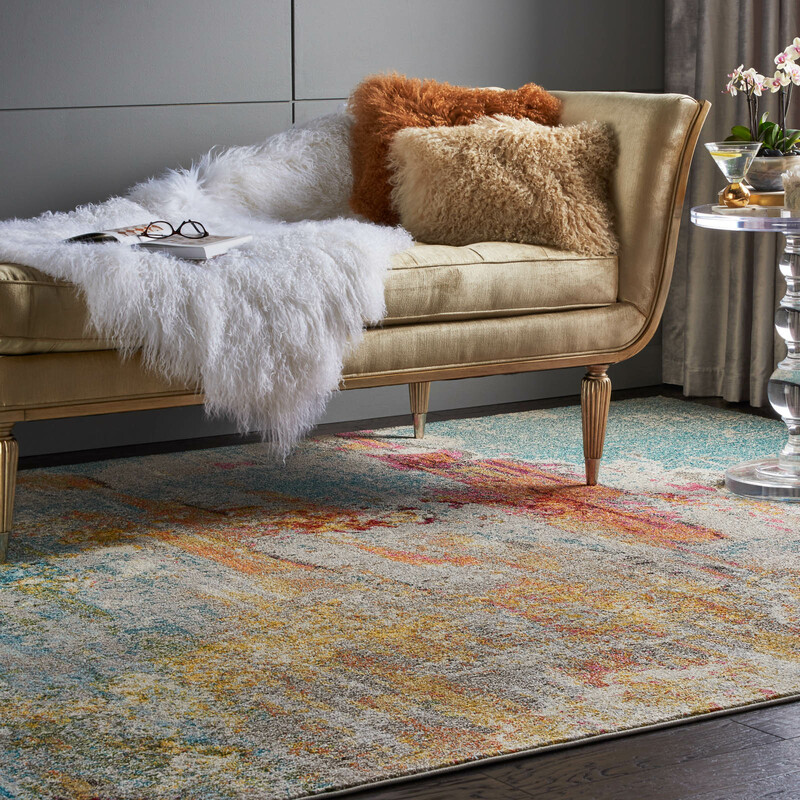 We all know of the magic a shaggy rug can work in a minimal space as it’s a common decor style, but there are many other ways to introduce texture. Unusual rugs with uneven edges and details worked into the surface can become the centrepiece of the room. Decor leaning toward the minimal will allow it to stand out. 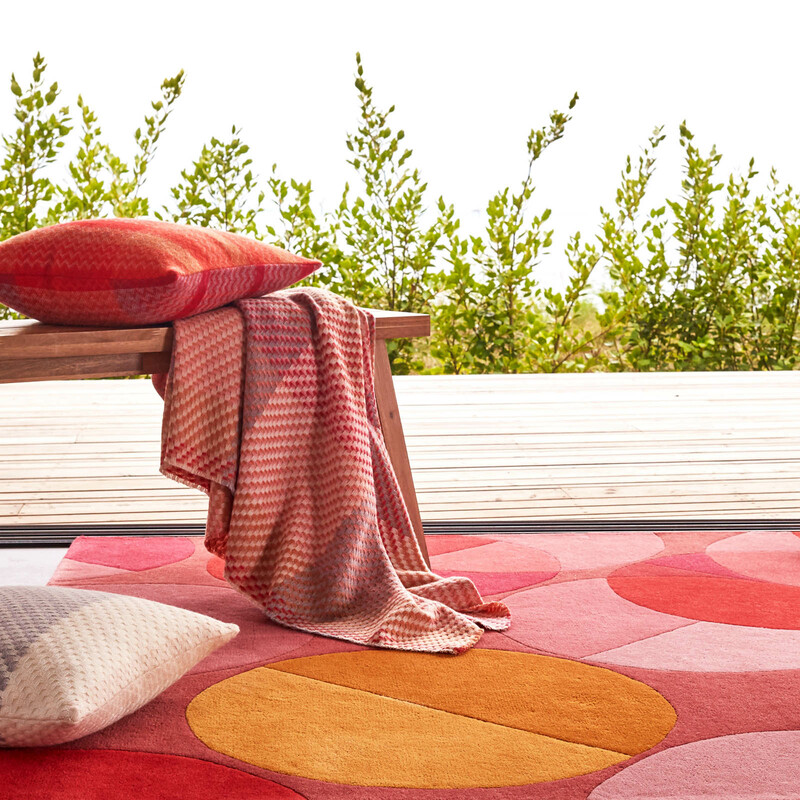 These unusual and cosy rugs add instant warmth to a space. Their mostly neutral palette with bright stripes would work well with the simplicity and colour of Scandinavian furniture and decor. And we imagine they’d be great for lying on! 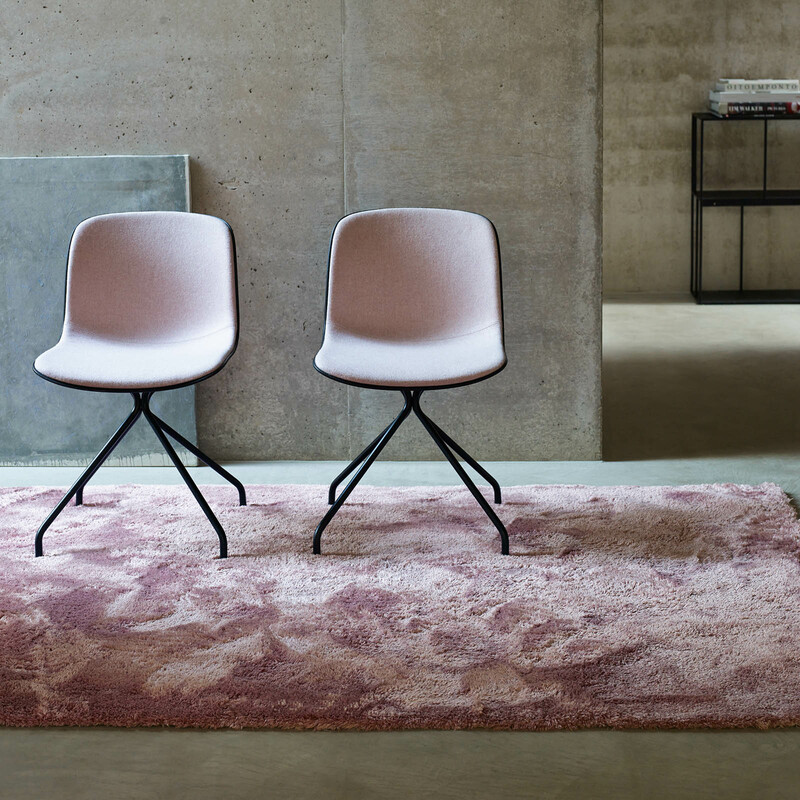 Modern rugs are good for contemporary homes. 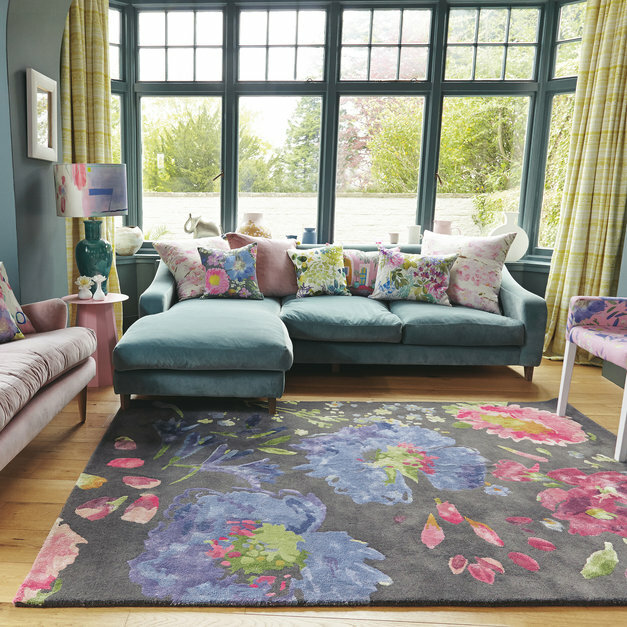 Use a favourite rug as the basis of the colour scheme in a room. On the other hand, if you add it after you have your furniture in place, you can use the rug to accent or tie in your existing colours. As previously seen, don’t assume that a rug has to be a rectangle. Let the way you group your furniture dictate the shape of your rug. Try figuring out which shape would look best, and then go with a square, round or oval shape if that seems to complement your furniture arrangement better than a rectangular one. In regard to decorating with textile home furnishing, not only the look, but also the functionality of these plays a decisive role. Colourful dots are always fun and they are great for keeping the feel of a space light and playful. The recessed colour dots of this large area rug take the typical spotty pattern and turn it a more refined and artful piece. So, the next time you’re thinking about rugs or starting fresh with a room, consider textured options and make the most of your space! 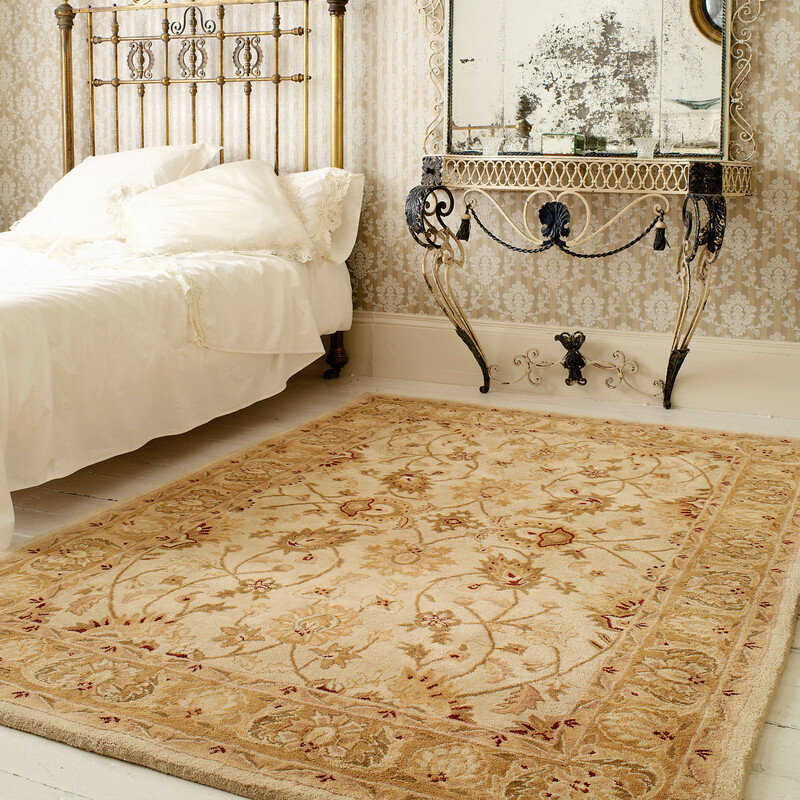 Rugs have a big part to play in the décor of bed and breakfasts and small hotels. After all, these places are meant to be comfortable places to stay. Guests are likely to take an instant liking or disliking to the place they are staying according to the first impressions offered by the exterior and the reception rooms. When it comes to the reception rooms, it’s all about creating a welcoming and homely atmosphere. Of course, much of this depends on how clean you keep the space, but the décor plays a central role too. Depending on the type of guests you are looking to attract, you can use rugs to really good effect. If your hotel or bed and breakfast is mostly geared towards older folk then traditional rugs might go down well. 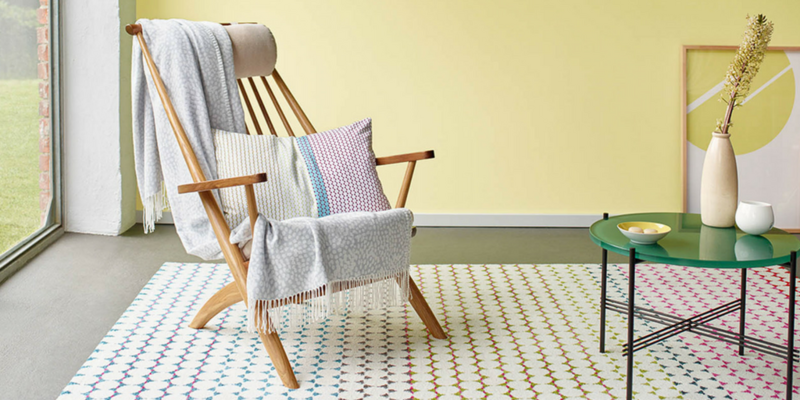 Otherwise, nice modern rugs might fit the bill for a younger target audience. 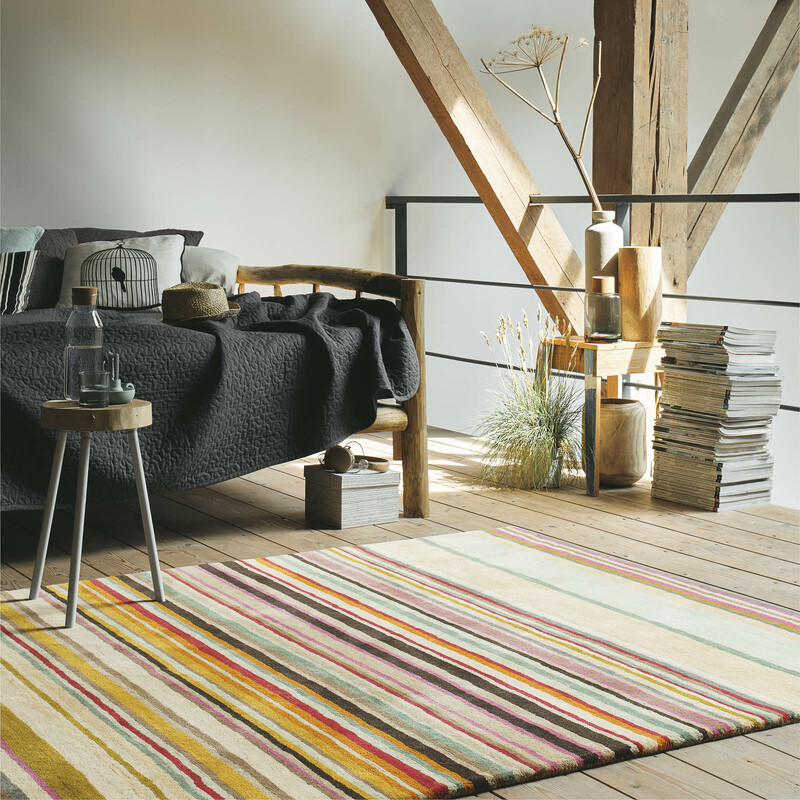 You could even consider natural rugs to appeal to those who prioritise simplicity and cleanliness over any grander considerations with relation to style and other such sensibilities. The trick is to use rugs that are noticeable and that really draw the eye but that remain tasteful enough to attract most visitors. Add a rug to a room that lacks excitement, and problem solved. While that alone is a good enough reason to decorate with a rug, there are many others just as compelling. You might even say it completes a room by tying all the different pieces together visually. A rug can anchor a room, define it, add warmth, and help layer a room’s decor. 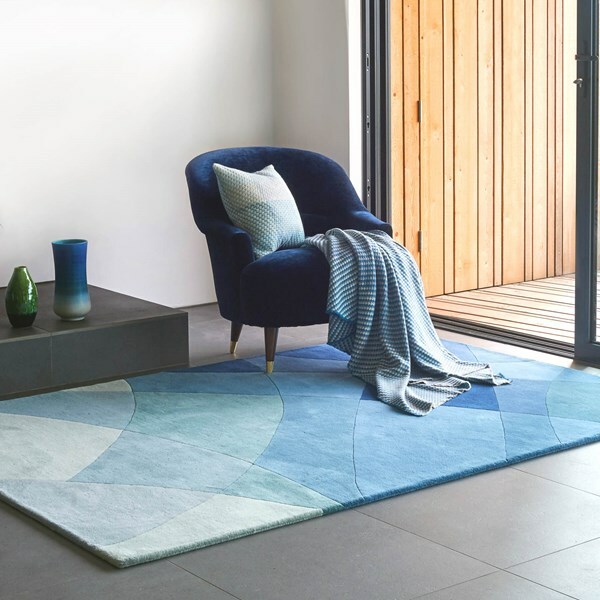 Rugs are often used to make interiors seem homely, which is important when it comes to the psychology of certain solutions – like sitting in a reception waiting for an important message, or a job interview of some kind. 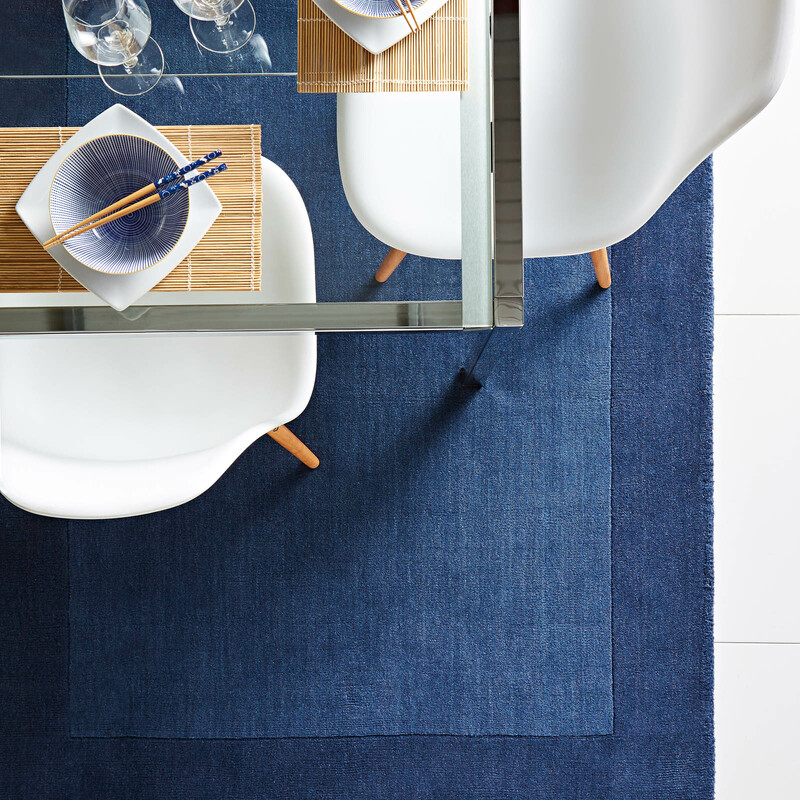 Wool rugs are the seen as the best possible choice for various interior settings. Of course, there is nothing new about this – but the variety nonetheless suggests interesting food for thought. Use a rug to define or separate areas in the workplace, such as seating or dining areas, and foyers. 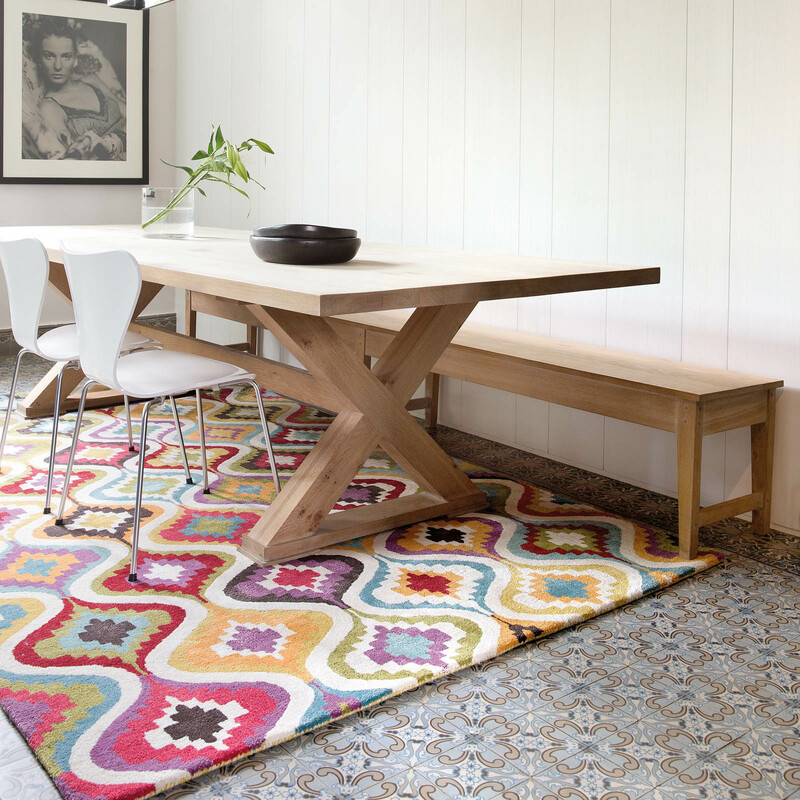 You can use rugs to create variety in a space. When you use two rugs in a room, be aware that same sized rugs can visually cut the room in two. Use different sized rugs to create a sense of variety. Rugs have a big part to play in the décor of businesses and shops. 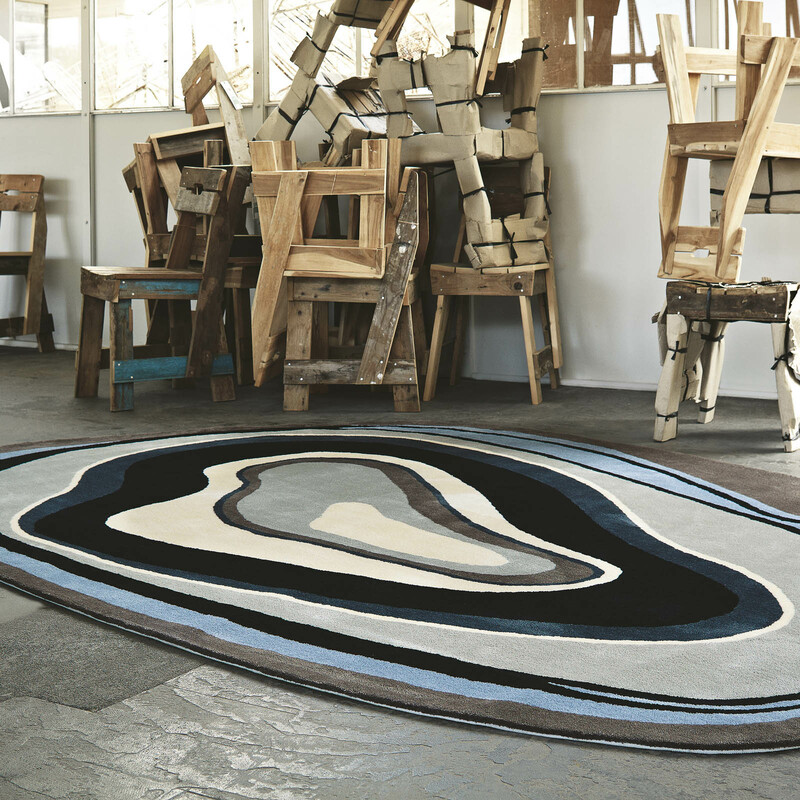 So, discover how rugs are used in business with our insightful tips and advice!